Could you please correct Line 30 to read FLOSSIE and not Florsie. Unfortunately the link you provided goes to the 1906 home page and not to the specific page you are trying to reference. Could you try again, or give her surname, province, district name and subdistrict number so that I can find her and make the correction. 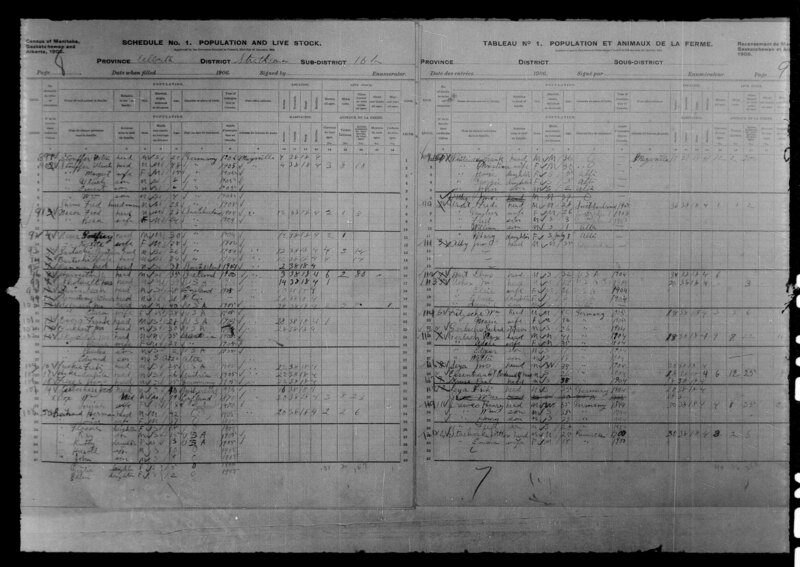 As far as I can see, Flossie is correctly transcribed on AG, but is still transcribed as Florsie on LAC1906. So, a request for correction should be directed by Jean to LAC. If I'm correct, the name I could find is Flossie Bertrand in Alberta Strathcona sub16b.